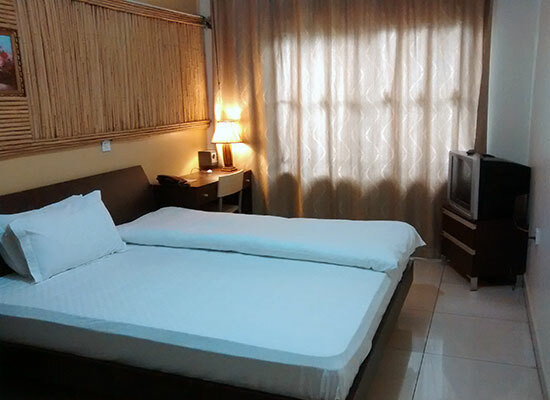 Hotel Ruch is in between two 5* Hotels in Kampala , the Sheraton & Serena Hotels ; The city centre, super-markets and shopping centres are less than a 5 min's drive away. 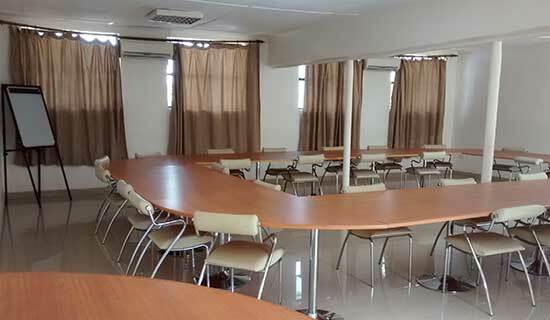 Large conference hall suitable for meetings, seminars & trainings. Full conference package including hotel accommodation & meals is available for a minimal cost. 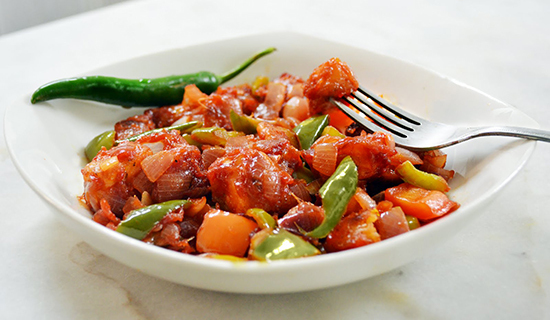 Excite your taste buds with delicious curries & naans baked in a clay Tandoor, YUM! With a 6-page menu & quality beyond any of the hotels in Kampala, you will be spoilt for choice! 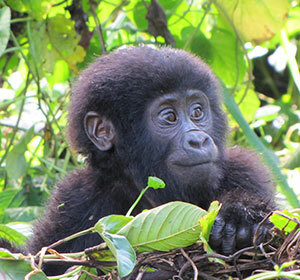 Unwind and relax in serene wild-life themed Uzuri Gardens. 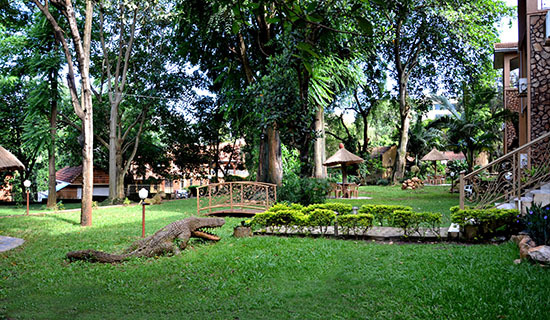 An experience unmatched by any hotel in central Kampala ; no noise, no distractions, Just you, your thoughts and nature. 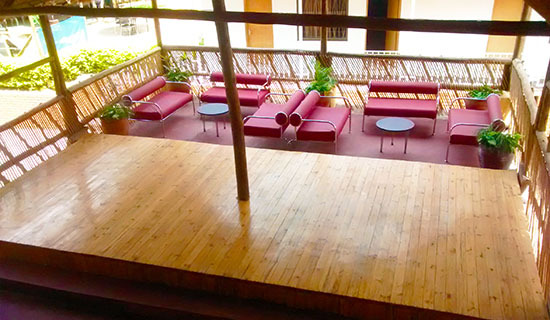 Relax, have a coffee or read a book all under a traditional hand-thatched roof. We are one of the few Hotels in Kampala giving back to the community by employing local crafts-men. 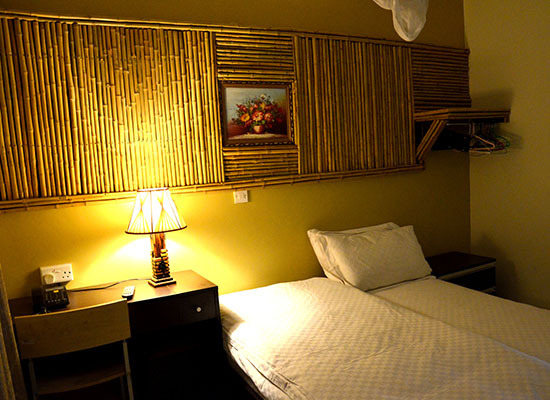 Hotel Ruch is one of the few Hotels in Kampala where a warm welcome and a quiet night's sleep is guaranteed. 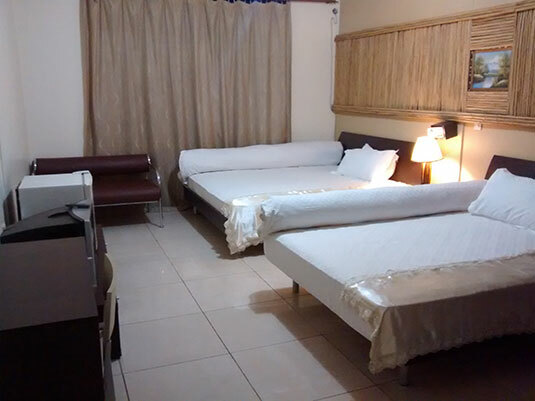 Being a no-frills Kampala Hotel, we pride ourselves on providing quality hotel accommodation in Kampala, Uganda at competitive rates starting from only $55 per night, rates that we believe are very good value for money. Unlike suburb-oriented hotels in Kampala, we are only 5 minutes walking distance from the centre of Kampala with easy access to public transport. And if you are up for an exciting ride into town, just hail one of the famous Ugandan "Boda-Bodas" who are conveniently located nearby! Hotel Ruch offers a Conference room making it the ideal place for Seminars and Conventions in Kampala. 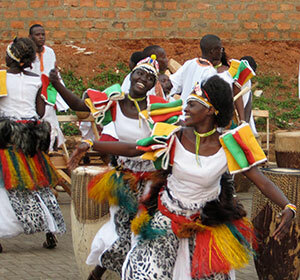 In contrast to many Kampala hotels, our rates are rock-bottom so that you can have more cash in your pocket to spend on the various lively sights and sounds Kampala has to offer! "Outstanding Hotel in Kampala & friendly staff! Highly recommended, will come again". "Great Staff, Thanks for providing me with plenty of hospitality!". 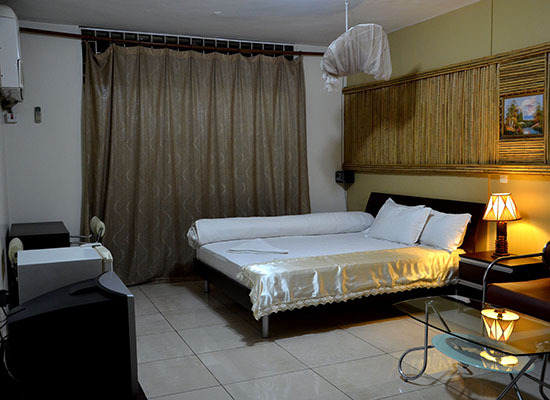 "Great Hotel in Kampala, Hospitable people. Keep up the Good work!". "Great Kampala Hotel, will come again!". Perfect for one person, these cozy en-suite hotel rooms have a Queen-size double bed for extra comfort, a work-table, table-lamp, TV and a wall fan. Superior single rooms have excellent views of the hotel gardens, and are the best value for money at only $55 per night. Deluxe rooms have all the amenities of a superior single plus a mini-fridge and a sofa. They are larger in size, and are perfect value for a couple on a budget. 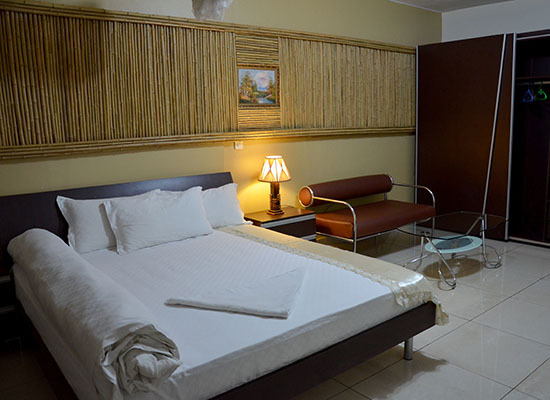 Deluxe A/C rooms have amenities similar to the Deluxe rooms, but in addition are air-conditioned. All are en-suite and garden-facing. 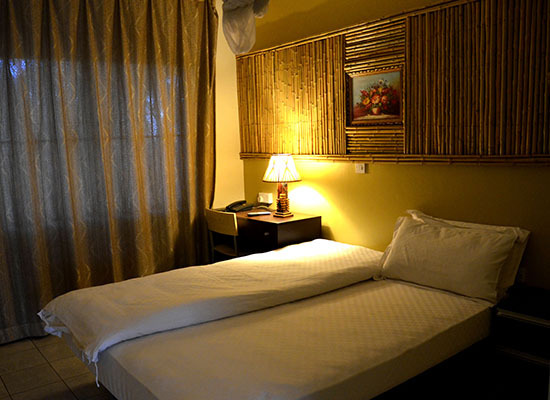 The super-deluxe rooms have a King-size bed, work-table, table lamp, TV, mini-fridge, sofa and a coffee table. 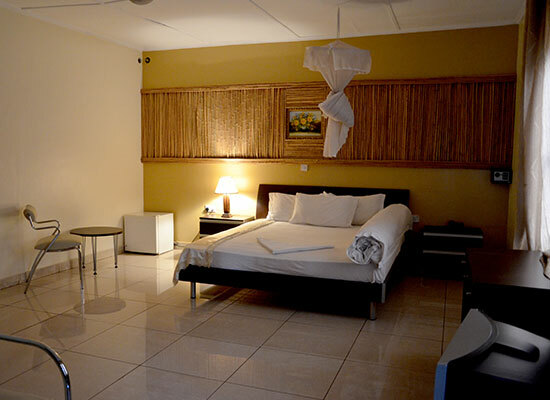 All are en-suite, garden-facing, have air-conditioning, and are the most spacious rooms at Hotel Ruch. The Twin Super-Deluxe A/C rooms are similar to Super-Deluxe rooms but have a mix of both King-size & Queen-size beds. 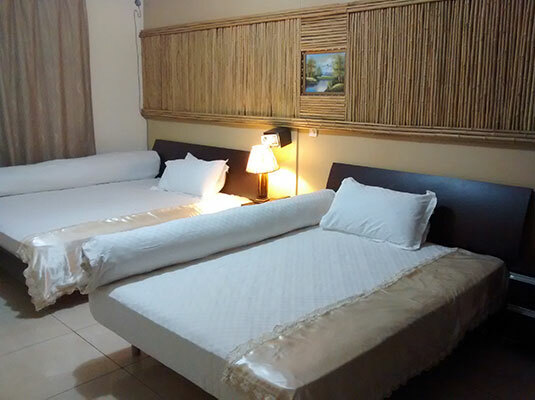 Minimum occupancy is 2 pax, however 4 pax can comfortably be accommodated for an extra charge. The above rates are inclusive of Bed, Breakfast and all taxes. We are committed to ensure that you have a pleasant stay with us and we focus on the quality of service, right from the instance you make an enquiry to the time you check-out. Bank Transfers are also acceptable, however payment must be received a week before check-In. Check-in commences at 12:00 noon on the day of arrival and Check-out before 10:00 am on the day of departure. Late Departures will incur a surcharge depending on departure time. 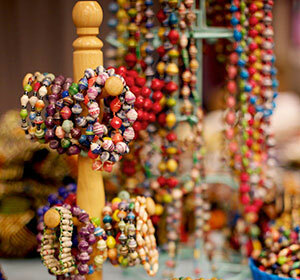 Visit the craft markets at Buganda road & National Theatre. The latter is only a five minute's walk from Hotel Ruch. Airport Transfers can be arranged from Entebbe International Airport, the latter is a 45 minute drive from Ruch Hotel Kampala. 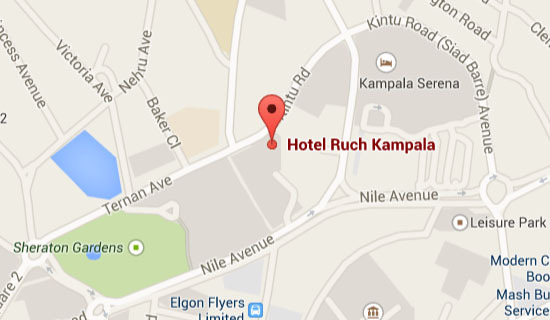 Hotel Ruch is a Hotel in Kampala located opposite the British Council and Kampala Club. We are in between two 5* hotels, The Sheraton & Serena Kampala Hotels. Because it's so much cheaper and more convenient for you in terms of the consequential costs and time! There are no booking fees or extra hidden charges on top when you book direct. Direct bookings via our website gets you a 10% discount on airport transfers. Based on availability, we can guarantee early check-in and late check-out for direct bookings via our website. Booking via third party sites creates complications which can waste your valuable time and be difficult to resolve. It's easier to modify or cancel your reservation when you book direct with us. If you book via third party sites, cancellation terms are strict.